We have to do something every day for sixty-six days to form a habit and make new behaviour automatic. One habit we should all be committed to is eating healthier. 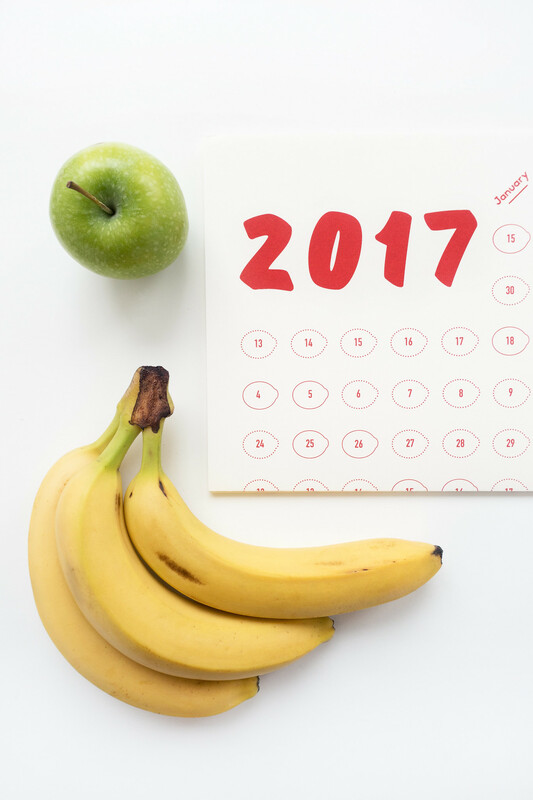 Kelly Angood has created a fruit calendar for 2017 to do just that. 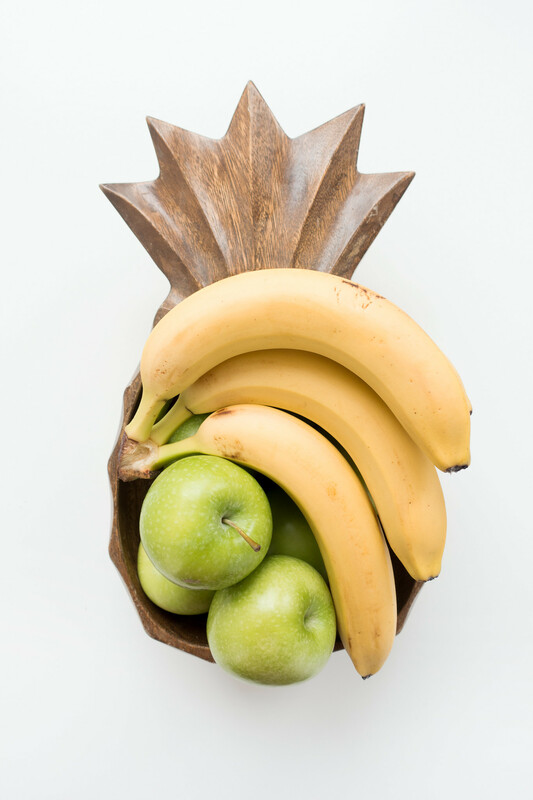 While you develop a healthy lifestyle habit, you can build a design collection from the stickers in your fruit bowl; once you start looking for them, you'll start noticing the "hidden masterpieces of design in everyday life." 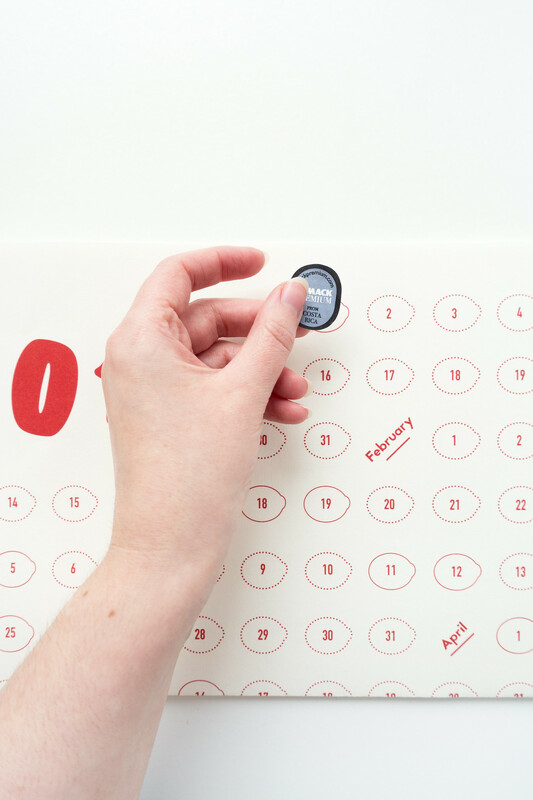 Designed and printed in the UK, the silkscreen wall chart is created with a minimalist style and lots of white space used to highlight the intricacies of each sticker. Using this calendar is a good excuse to eat healthier each day and build a collection of design from everyday life to display on your wall. Support the Kickstarter or buy a calendar, and share your finds on Instagram.